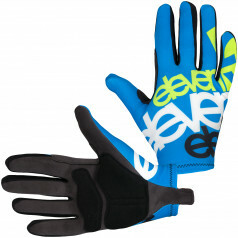 By buying this product you can collect up to 499 loyalty points. 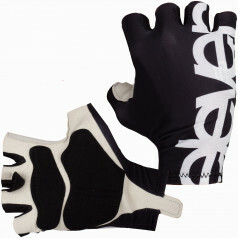 Your cart will total 499 loyalty points that can be converted into a voucher of 25 Kč. 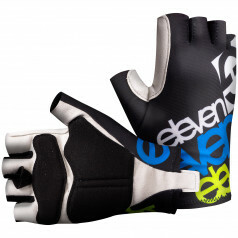 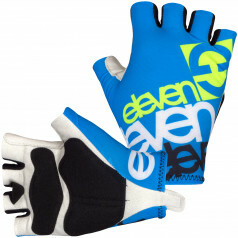 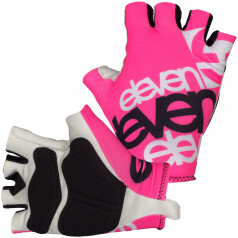 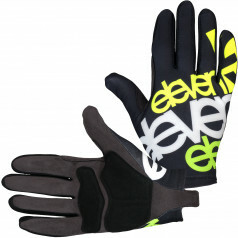 Multi purpose short cycling gloves ELEVEN have anatomic shape for exact fit on the hand. 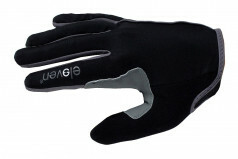 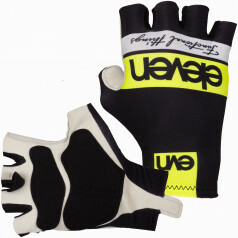 Palm padding provides maximum comfort and confidence grip, the upper part consists of comfortable breathable materia.